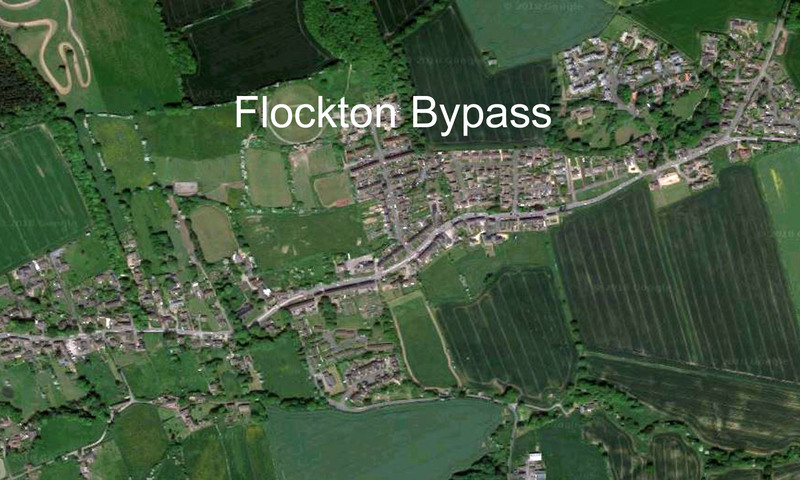 As previously reported on this Flockton Bypass website, the road through Flockton could be returned to the tranquil backwater it might have become, if all the heavy traffic wasn’t passing through… even if it’s only for a few weeks. The story has now reached the Press and both the Wakefield Express and The Huddersfield Daily Examiner, carry the news. 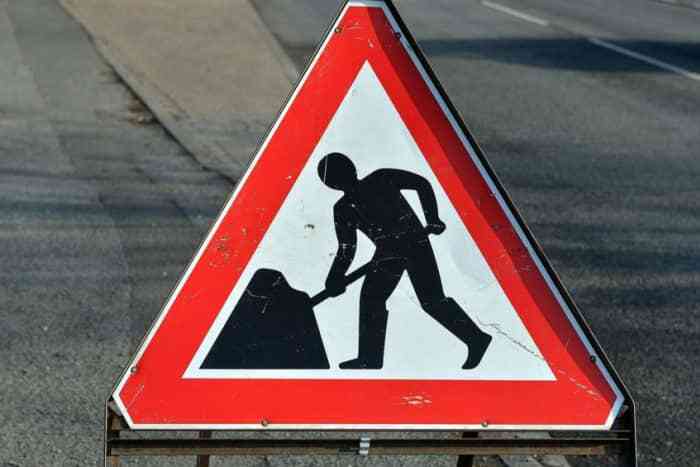 Kirklees Council will shut Barnsley Road, Flockton from Monday, July 30 to carry out the repairs after an investigation showed that the drains were badly cracked and starting to collapse. Read more from the Wakefield Express, here. The road will be closed between Haigh Lane and Doctor Lane. A diversion will be in place directing local traffic past the Black Bull and through Netherton and Horbury Bridge. Read the full Huddersfield Daily Examiner story, here.